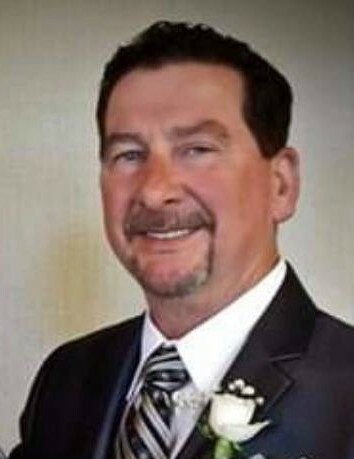 William J. Zaruta, 66, of Mifflin Township passed away on Wednesday, April 10th, 2019 at his home. Born on July 13th, 1952, he was the son of the late John and Mary Zaruta. He graduated from Central Catholic High School in 1970 and moved to Berwick where he spent a career as a truck driver and truck jockey for the Wise Potato Chips Company. Bill was a lover of history and enjoyed spending his time outside at his home with his late wife, Denise (Knecht) Zaruta, and his children. You could also find him doing many projects around their home as he loved to keep himself busy. He will be greatly missed by his four children; son, Joshua Beiter, California; daughter, Alyse Watson, and husband Keith Watson, Mechanicsburg; daughter, Janae Musser, and husband Casey Musser, Exton; and son, Billy Zaruta, Berwick; adored grandchildren: Adaline, Aden, and Lillian; sister, Mary Ellen Yasenchak, and husband Jay; brother, Tom Zaruta; and several beloved nieces and nephews. At the family’s request, there will be no public services. The family will be in contact regarding a celebration of life ceremony for both William and Denise in the coming weeks. In lieu of flowers, memorial contributions may be given to the family to help defray his final expenses.